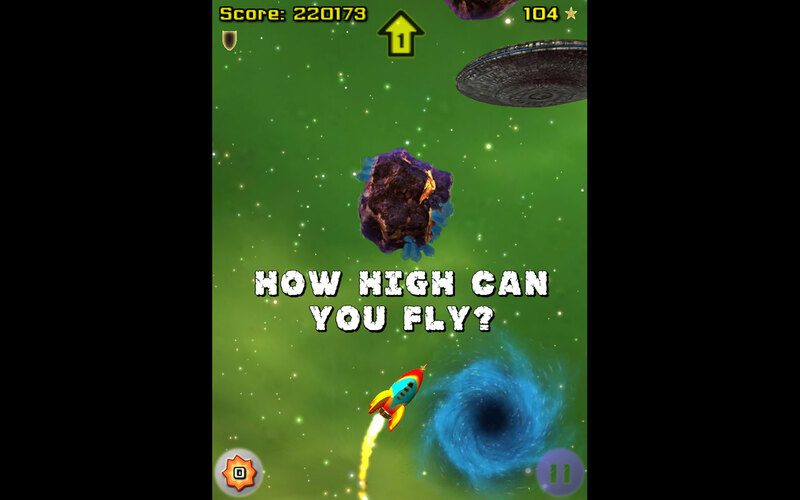 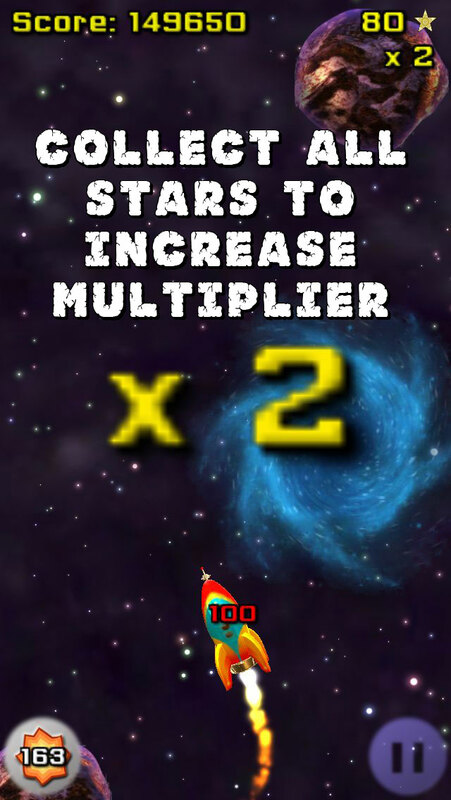 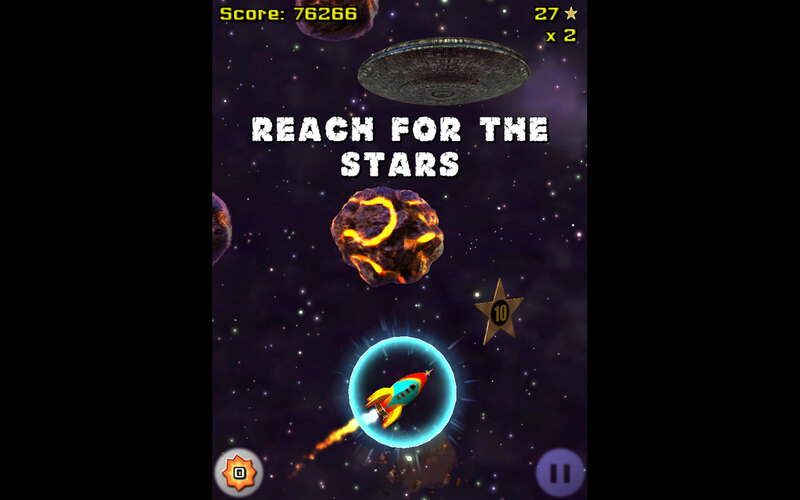 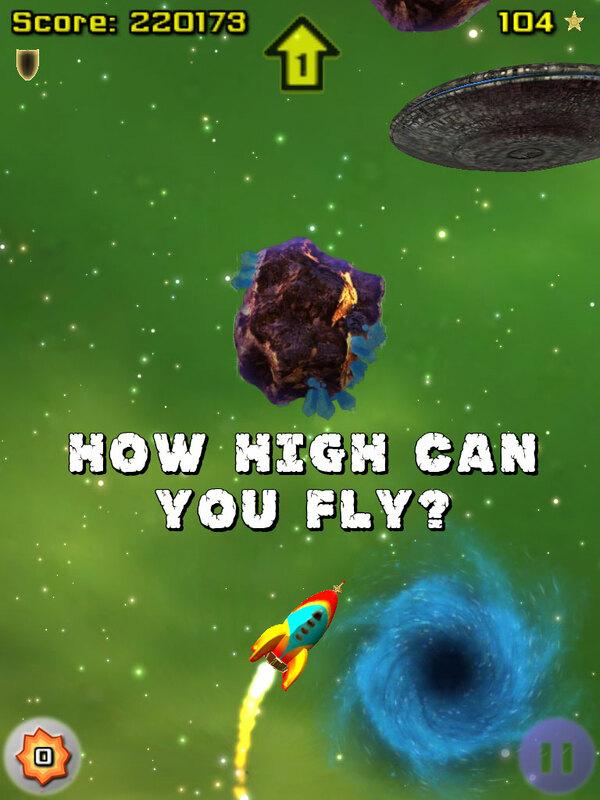 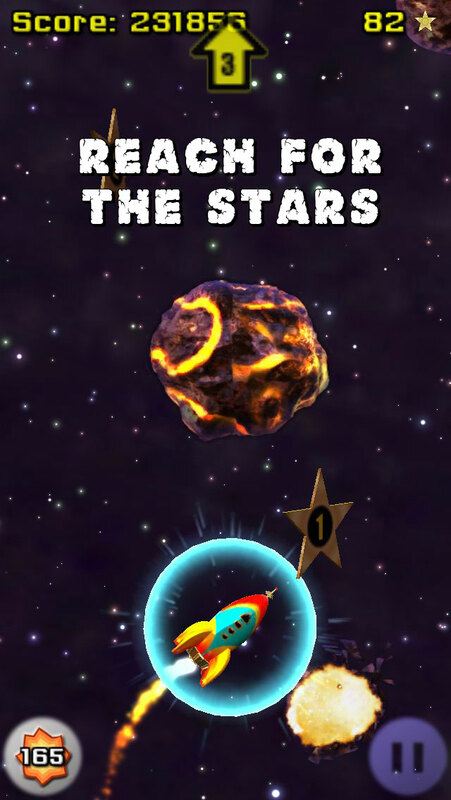 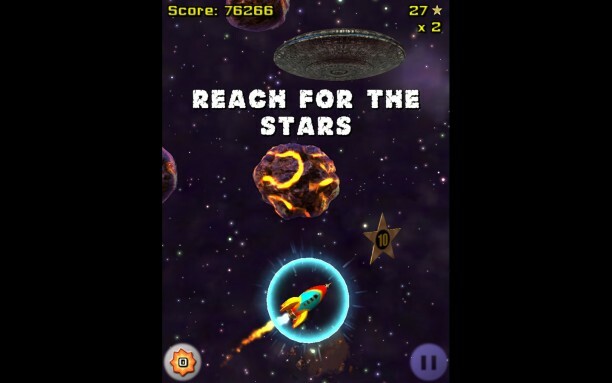 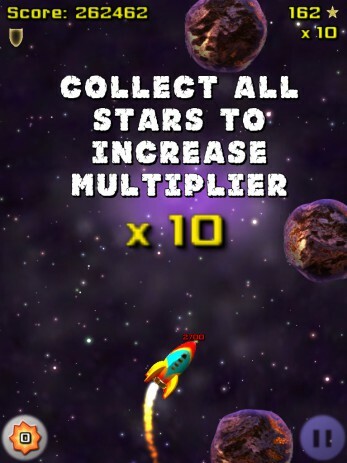 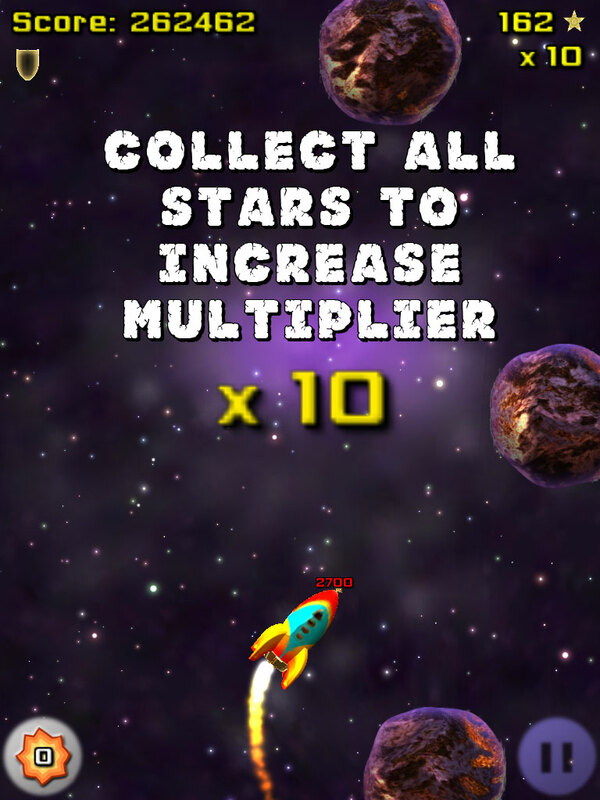 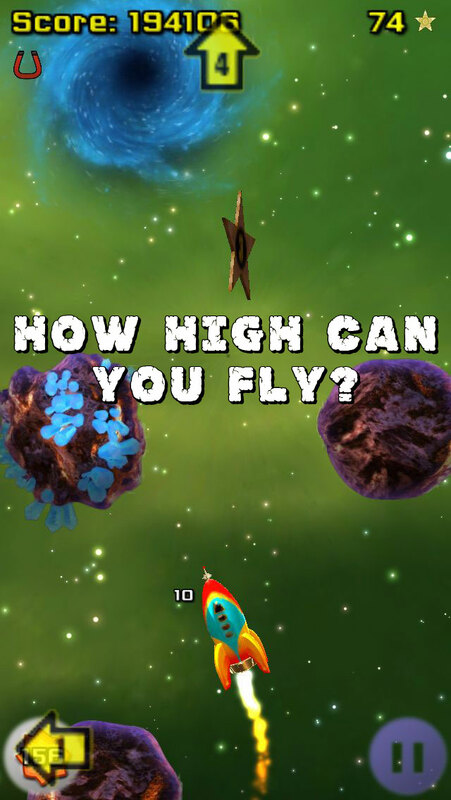 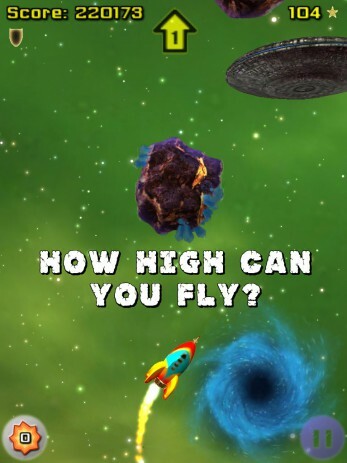 Navigate the asteroid field and collect stars in this addictive arcade game. 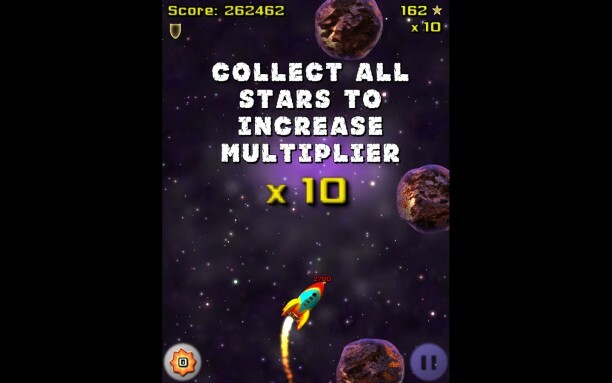 Welcome to the worlds first Endless Star Runner. 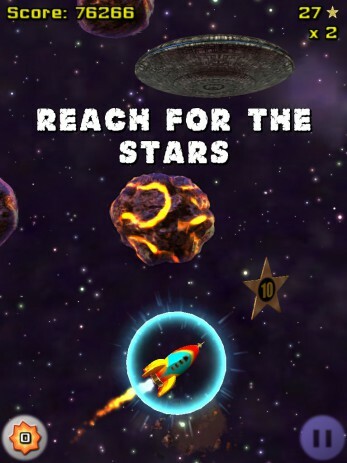 You’ve run through temples, doodle jumped your way to the skies, but can you ‘reach for the stars’ on the biggest challenge of them all, Rock Run?